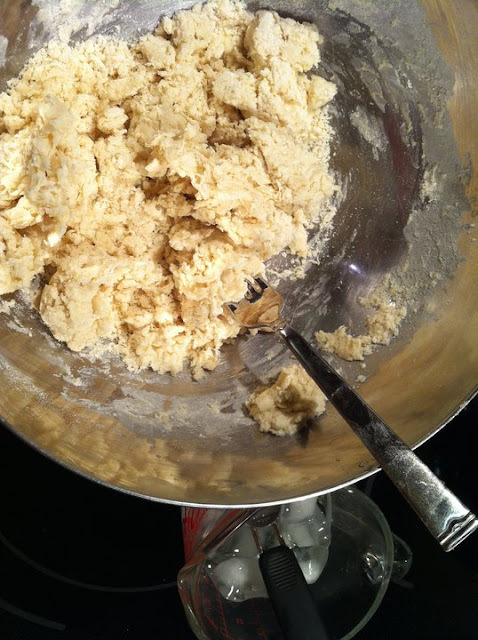 Making a pie crust using only three ingredients is fun, as long as it isn't shortening. 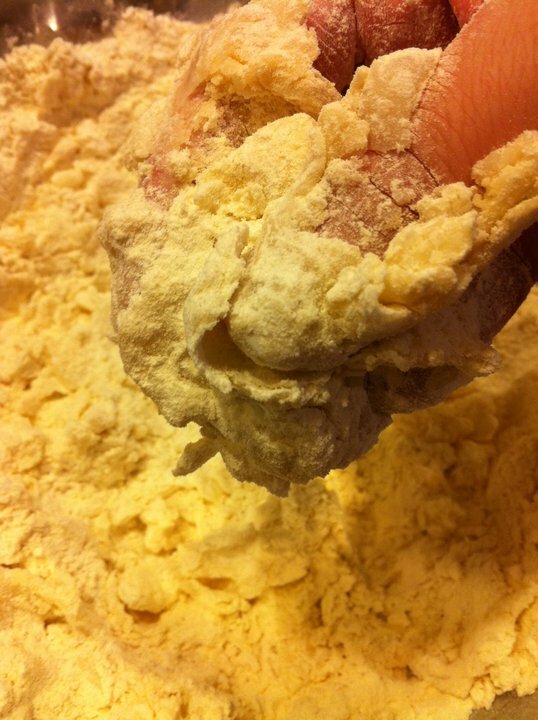 Although using shortening is a really good way of making sure a pie crust is flaky. Using the correct amount of water is key. If you use to much, the pie crust loses it's wonderful flakiness that you've worked so hard for. If you use too little water, it crumbles! 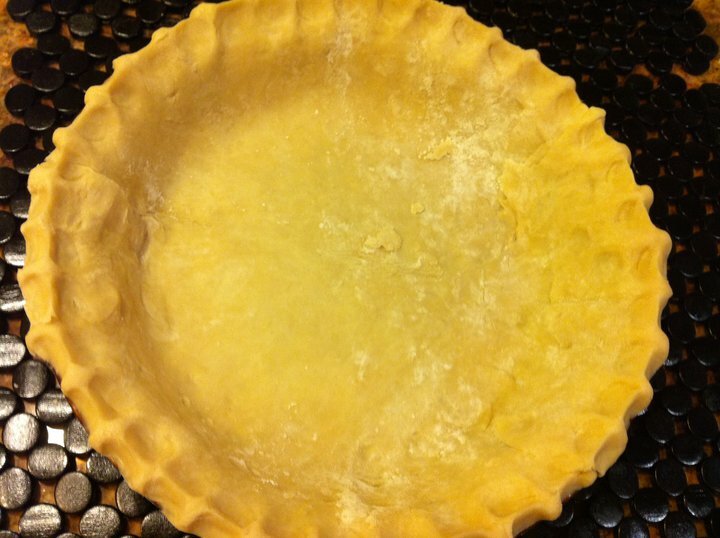 After rolling out and putting the pie crust in a pie plate, I like to crimp the edges for a nice decorative feeling. 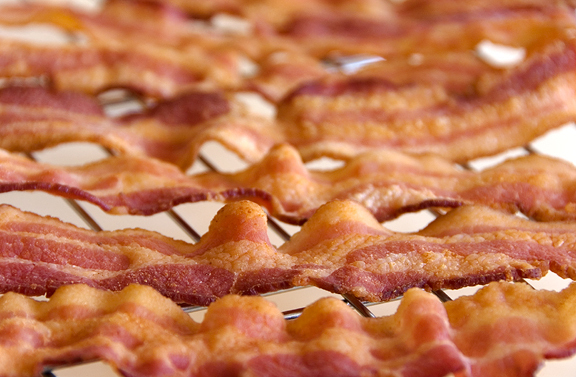 Bacon that has been cooked on the stove until crispy! Let cool and cut into little pieces. 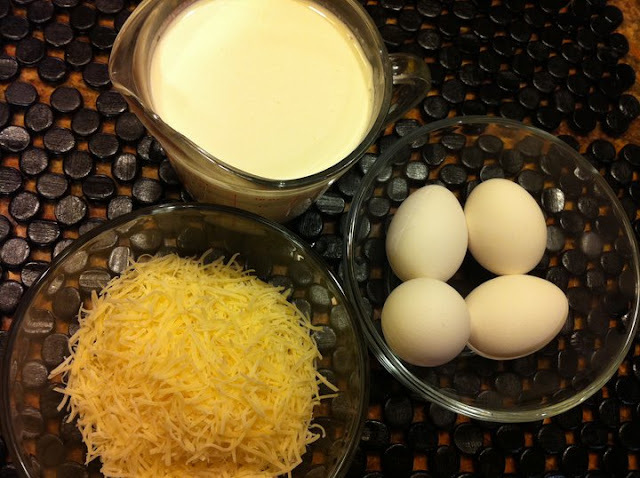 Cheese, eggs and milk. All things that make me hungry! The best part of this recipe is cheesy goodness mixed with the perfect amount of crispy bacon. 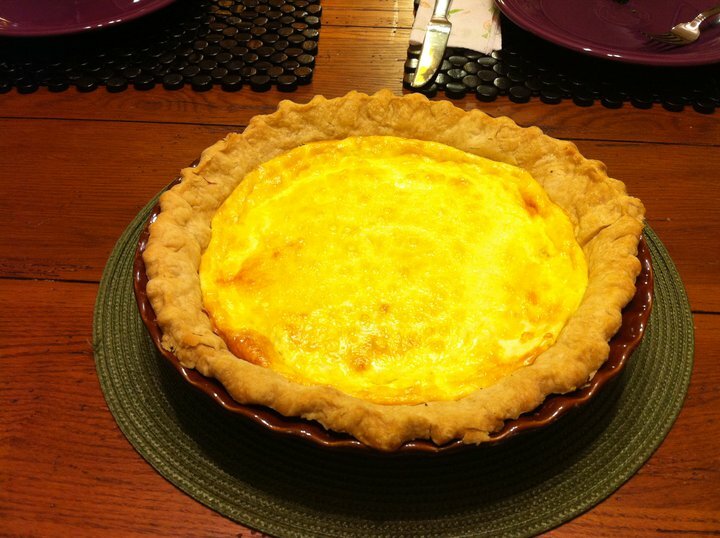 I think this quiche is best served ten minutes after being taken out of the oven while still very warm. It literally melts in your mouth. I will post a recipe on how I make my flaky pie crust soon. Bake 15 minutes in the preheated oven. Reduce heat to 300 degrees F (150 degrees C), and bake an additional 35 minutes, or until a knife inserted 1 inch from edge comes out clean. 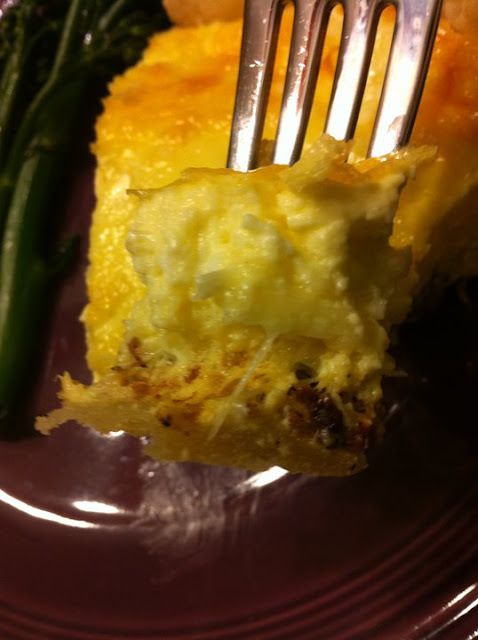 Allow quiche to sit 10 minutes before cutting into wedges.